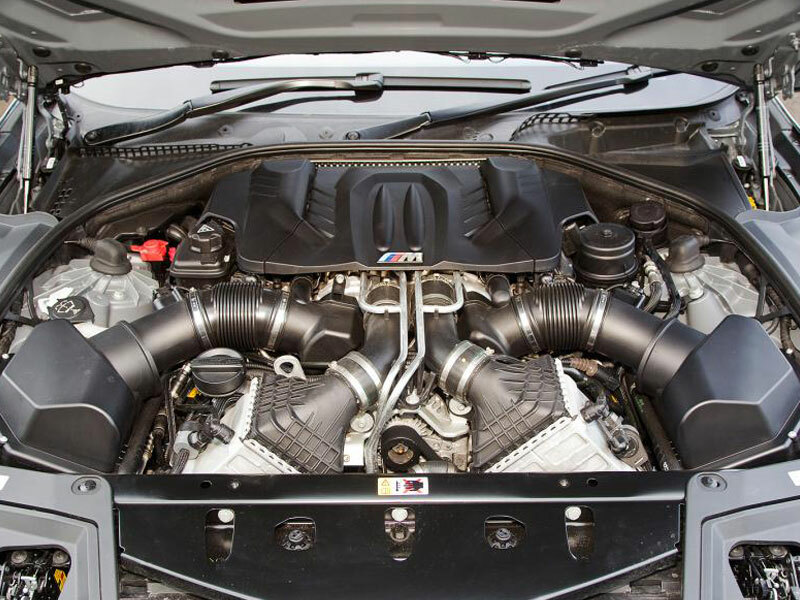 The M5 is a souped-up 5-series sedan that packs a 560-hp twin-turbo V-8 punch. 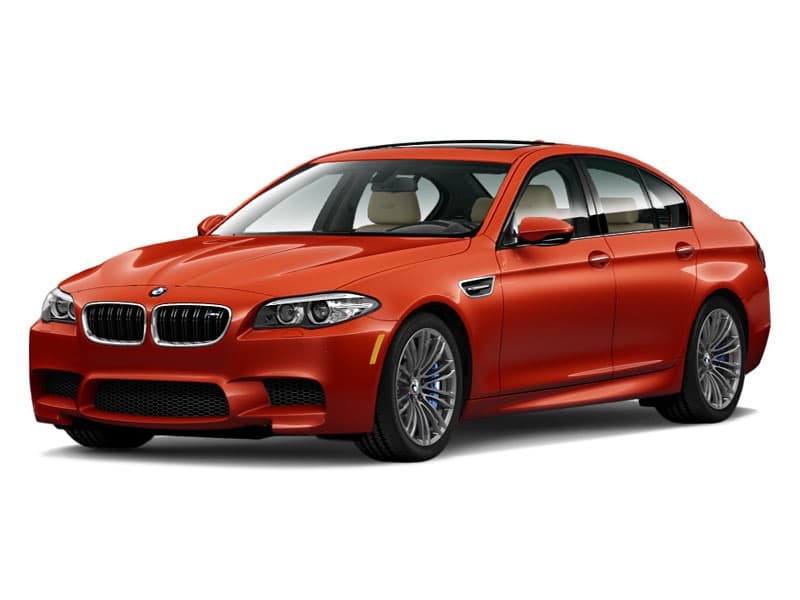 It comes from a long line of high-performance sedans tuned by BMW’s M division. 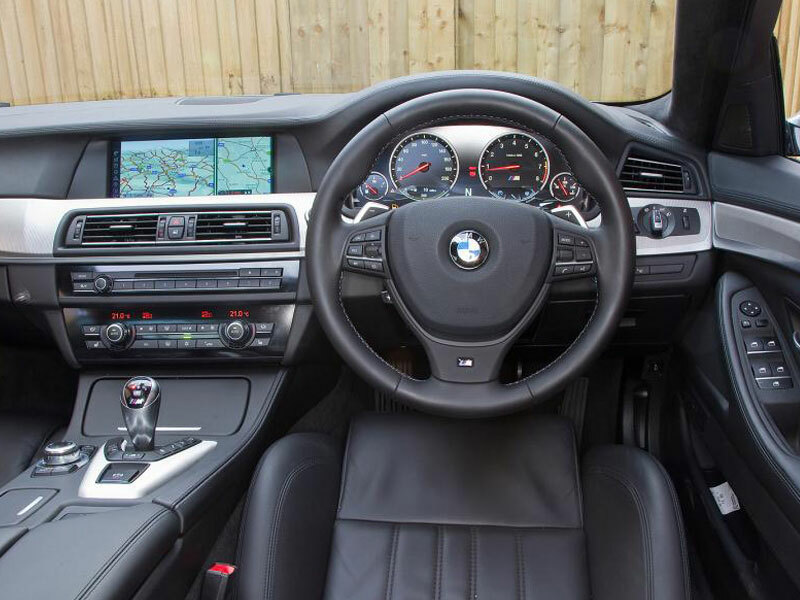 Larger and heavier than ever, it remains seriously fast and, thanks to sophisticated electronic driving aids, is exceedingly capable on the track. The good news: You can get a manual transmission. 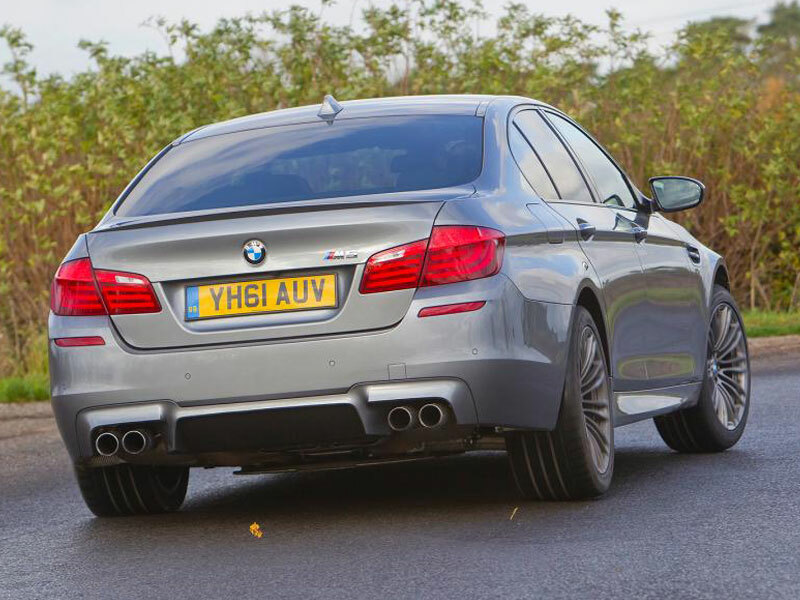 The bad news: The automatic is better. 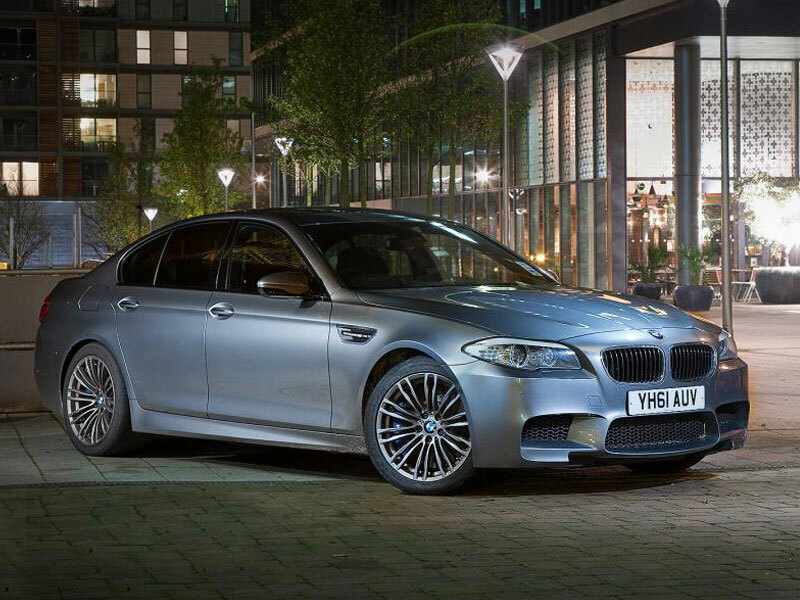 The 2018 M5 goes on sale in spring 2018.